The first thing that attracted me to this book was its name. 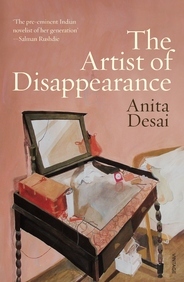 The artist of disappearance sounds so haunting and mysterious that I knew I had to read this book. Very rarely do you come across a book which not only attracts you by its title, but also by the cover page. The cover page in itself seems to tell a different tale. Over all an attractive package making you want to grab it at the next opportune moment and devour it. In this trio of exquisitely crafted novellas, experience the soaring brilliance and delicate restraint of one of India’s great writers. Anita Desai is a renowned Indian author who has been shortlisted for the Booker prize thrice and has won a Sahitya Academi Award.Read more about the author here. I have always admired Anita Desai’s style of writing, especially after reading her collected stories very recently. This book is actually a collection of three stories through which the author has managed to display a myriad range of human emotions very beautifully. In her words, she has shown such sides of human nature which is not only rare but is mostly hidden and hence go unnoticed. The first story, The Museum of Final Journeys is a heart rendering tale of a Civil Service officer who gets nostalgic as he is on the verge of retirement. As he takes a trip down the memory lane you cannot help but feel pity for this affable old man. The second story, Translator Translated touched me a lot as it is the story of an English professor dreaming of making carving a niche for herself, yearning for a change from her dull routine that leads to something truly unforgettable. My most favourite was the title story as it was truly haunting. It refused to leave my mind long after I had finished reading this book and yes I read this story over and over again almost 6 times as there was something very magical about it. The locales, descriptions and characters everything is so believable that is transforms you to another time when all this is actually happening. I like the simplicity with which the author has dealt with the stories. The most eye catching thing would be the titles she has chosen for each of her story setting them apart there in the first few words itself. At first glance all the incidents mentioned seem very normal and mundane. But it is when you see it the way the author wants you to see you realize how mistake you had been till now. Everything that happens around us or in our lives has the ability to make or mar us forever. And it is about this strength the author has written in this book very eloquently. A truly wonderfully written book, very well expressed human emotions, highly recommended for people who enjoy reading classics as this is what it is - a priceless classic! 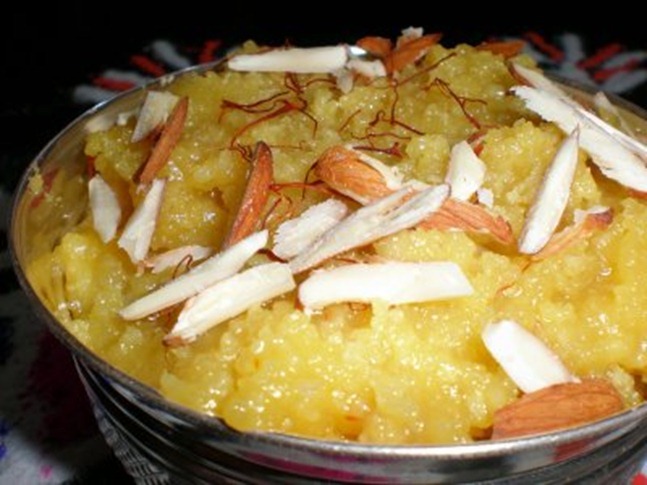 This book is like badam halwa for me. It’s a dish my grandmother used to make for me and it makes me feel very nostalgic every time I eat it. Thanks so much, yes it is interesting as I enjoy reading classics a lot! Cooool!! Gonna catch up with this! Oh sure you should. Its really an interesting one, especially the title story!